 For Immediate Release: Have Gun Will Train Colorado’s “Intermediate Handgun and Personal Defense Class.” A carefully developed handgun training course consisting of practical pistol shooting theory and practice, this handgun training class is designed for intermediate students and is now available in Pueblo Colorado. Every effort is made to provide a comfortable learning environment and experience for everyone. It is fun, informative and practical. Colorado gun laws, self defense tactics, awareness, draw and presentation techniques, movement to and from cover, reloading (tactical exchange vs stress reload), multiple targets and use of lights are covered. 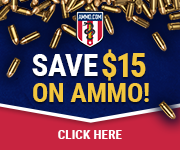 We also cover such topics as shooting techniques, skill, firearm presentation, and carry options, but, and just as important, we will spend a significant amount of time on when to shoot and when not to shoot. These classes will consist of seven 2-2.5 hour blocks of handgun training and will be enjoyable and informative, but strict emphasis will be placed on safety at all times. 4. Always be certain of your target. All firearms are to be brought to class unloaded. No live ammo is allowed in the class room. Classes will run approximately 2-2.5 hours each and will be held as students schedule these classes. There will be range sessions and students will need to supply their own eye and ear protection,a firearm, holster, gun belt, additional maga­zines or speed loaders), and ammunition. We can special order tactical flashlights, at reasonable prices. If you have a concealed carry permit and are ready for the next step in your training this is the handgun training class for you. You will be able to build your skills based on many blocks of carefully designed training, and you will not have to give up an entire weekend or travel long distances to do so. 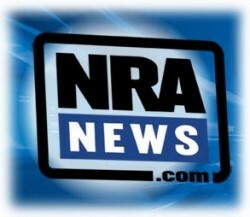 This handgun training is not a beginning handgun training course.